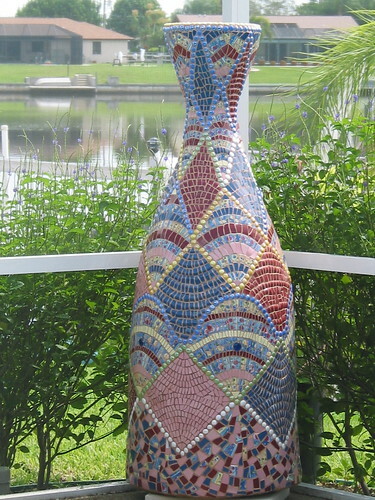 Mosaic Big Vase, originally uploaded by lyndalu_fla. Brown Twist Vase.jpg, originally uploaded by juliemosaic. Jacque Iskander – Favorite Colors, originally uploaded by kristyskrafts1. Puff Vatty, originally uploaded by sucra88. I find this absolutely stunning with the white on white. 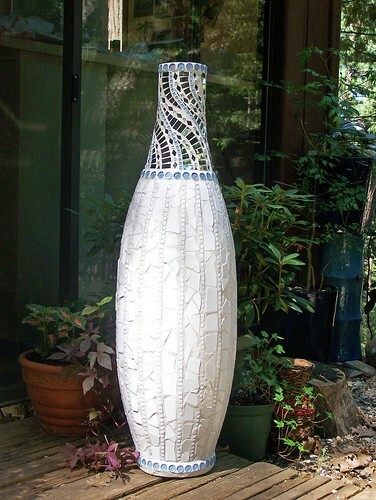 Fantastic vase! seeing red, originally uploaded by tamelyn. What to do without you. I feel used and spat out. 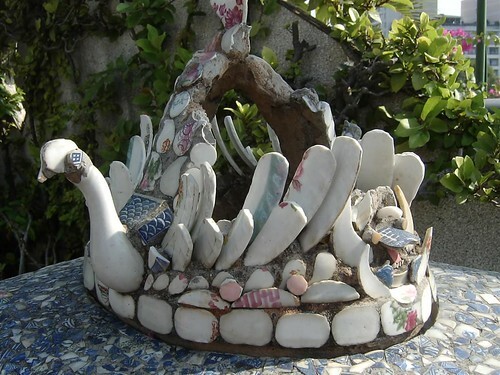 swan – detail on mosaic vase, originally uploaded by Wendy Tanner. 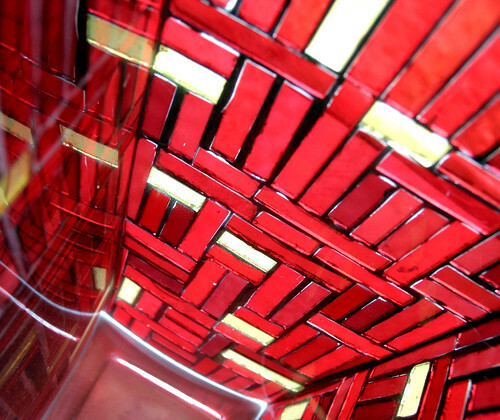 A mosaic vase at the Rex Hotel in Saigon, Vietnam.